Major funders involved in the round included the National Institutes of Health, UM Ventures, Maryland Technology Development Corp. and the Maryland Industrial Partnerships program, as well as local angel investors. CoapTech co-founder Howard Carolan said the round will be used to support clinical testing and help push the company’s medical device toward FDA clearance, which it hopes to achieve in the the first quarter of 2019. CoapTech was born out of the University of Maryland, Baltimore’s UM Ventures initiative. It is based around technology developed by Dr. Steven Tropello of the University of Maryland School of Medicine. 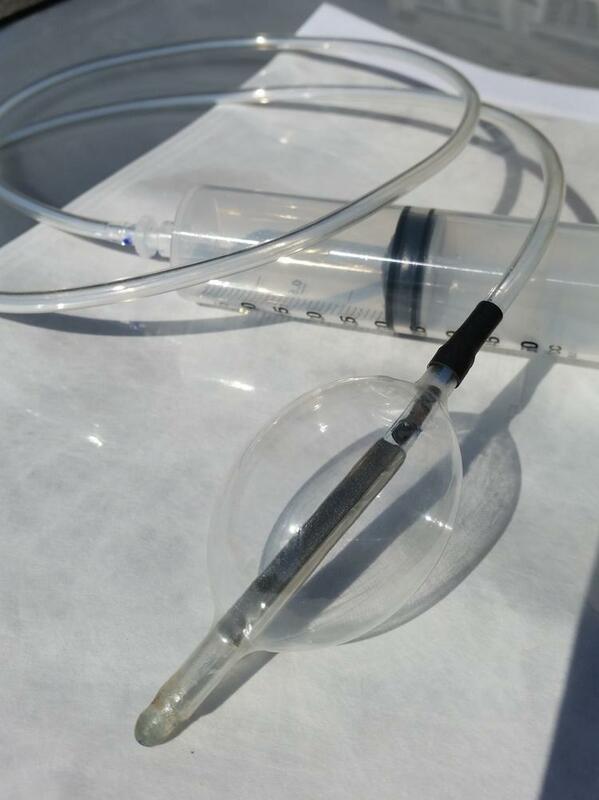 Tropello created a new feeding tube placement technique designed to be less invasive and less expensive than traditional methods. CoapTech’s device allows clinicians to insert feeding tubes at patients’ bedsides, using magnets. The company’s PUMA (point-of-care ultrasound magnet aligned) technology allows clinicians to position and place a patient’s feeding tube using magnets, with clear visualization of paths inside the body. It provides an alternative to a typical feeding tube placement procedure, which may require specialists, greater levels of sedation and use of an operating room. The European Patent Office granted a patent for the technology in June 2018. A U.S. patent is pending. Over the past year Carolan said CoapTech has been preparing its device for clinical use and introducing the concept to doctors who could potentially use the technology. He said he has seen “incredible early responses” from doctors who have expressed interest in buying or using the product. A handful of doctors — Carolan declined to disclose their names at this time — are even willing to use the device on an experimental basis prior to its FDA clearance. Carolan said CoapTech has already completed successful tests in dogs. It will be starting the first in-human pilot studies for the PUMA technology in the coming months. Some of the tests will take place in the U.S., and others in Canada, he said. On the heels of its seed round, CoapTech may also raise another $500,000 to $1 million “bridge round,” Carolan said. That extra money would be used to support greater data gathering, and put the company in a more stable financial position as it begins looking for potential commercialization partners. The company hopes to begin selling its PUMA technology next year.